Cosmetic plastic surgery is a luxury that board-certified plastic surgeon Dr. Golshani provides to his patients. 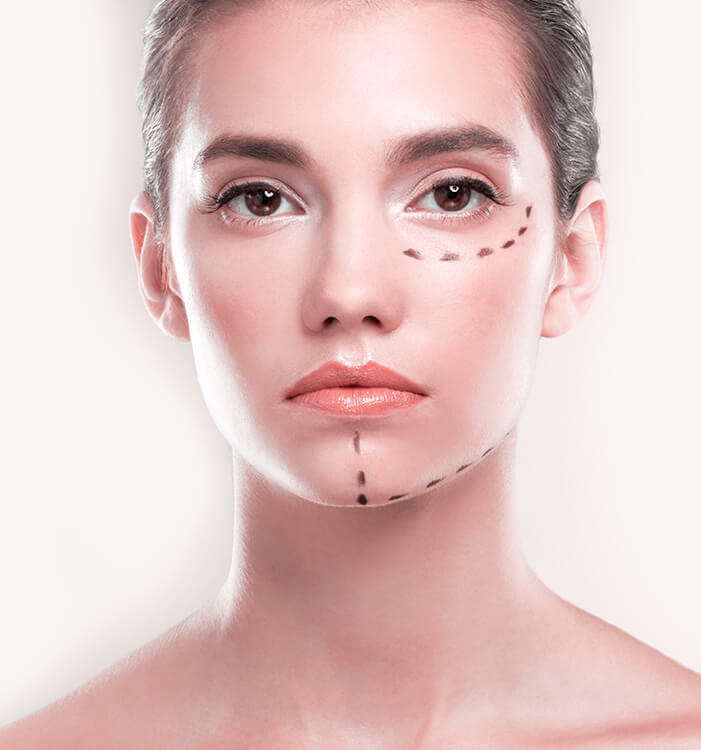 In his Beverly Hills practice, Dr. Golshani strives to achieve his patient’s most personal goals while accomplishing plastic surgery perfection, symmetry, balance and harmony. Natural results are optimal and ideal. Our practice combines functionality with cosmetic appeal. 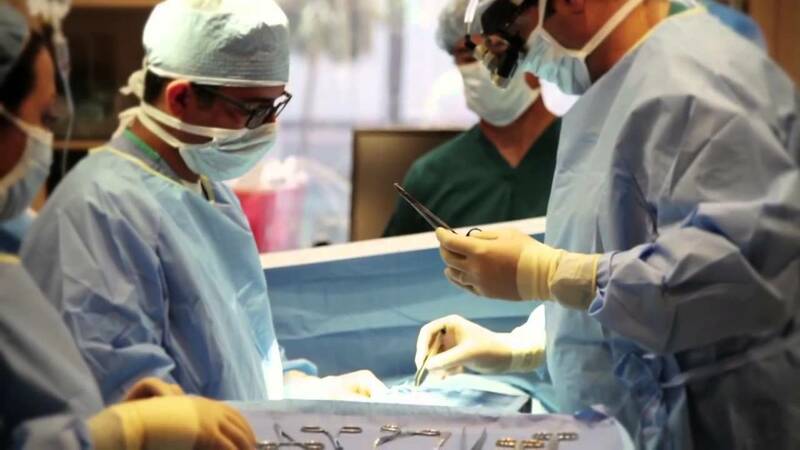 Dr. Golshani performs plastic surgery on nearly all parts of the body, including the breasts and face. Please explore our site and learn about the variety of procedures our practice offers. With youth, comes beautiful effortless skin. Many women and men in their twenties are in the prime of their life with an excellent complexion. The concerns of this age group usually include acne, dry or oily skin, and other blemishes that are easily treatable with Dr. Golshani. Many women and men in this age group opt for a rhinoplasty or nose job as a surgical treatment option. At 30, your skin has become your own. With proper maintenance and care, vibrant skin that looks youthful can last in your 30s. Botox, fillers and other non-surgical treatment options are available. Popular surgeries include breast augmentation, a mommy makeover, a tummy tuck and liposuction or liposculpture. In your 40s, you may experience less elastic skin with sagging and drooping. Eyelid blepharoplasty, a brow lift, arm lift, thigh lift or neck lift are popular procedures for both men and women in their 40s. Natural results with non-surgical cosmetic enhancements can be the perfect skin fix. For more dramatic results, a neck lift and face lift are popular choices. Liposuction, arm lifts and a brow lift are also common among women in their 50s. As we age, our skin loses elasticity and firmness. Our body and face can quickly change as a result. A face lift, neck and brow lift are common plastic surgeries for women in their 60s. Elegant skin can benefit from rejuvenation at any age. Even in one’s 70s, can you see the benefit of cosmetic plastic surgery in a significant, yet subtle manner. It is never too late to enhance your image or complexion. Your skin at this age has been through it all. Decades of exposure to many factors, your skin can use some love. Plastic surgery may be an option for an individual in her 80s if her overall physical health is good. Botox and facial fillers are also non-surgical options if you do not qualify for surgery. Daniel Golshani, M.D., F.A.C.S. 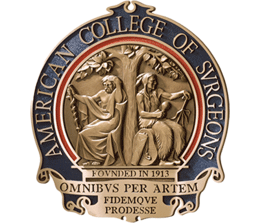 is a double board certified Plastic & Reconstructive Surgeon. 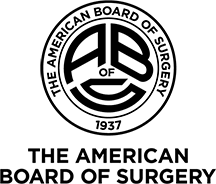 He is one of a small number of plastic surgeons nationally who maintain active certification by both The American Board of Plastic Surgery The American Board of Surgery, and a member of The American Society of Plastic Surgeons (ASPS). Choosing to have cosmetic or reconstructive plastic surgery is an important decision. An equally important decision is selecting a skilled plastic surgeon. 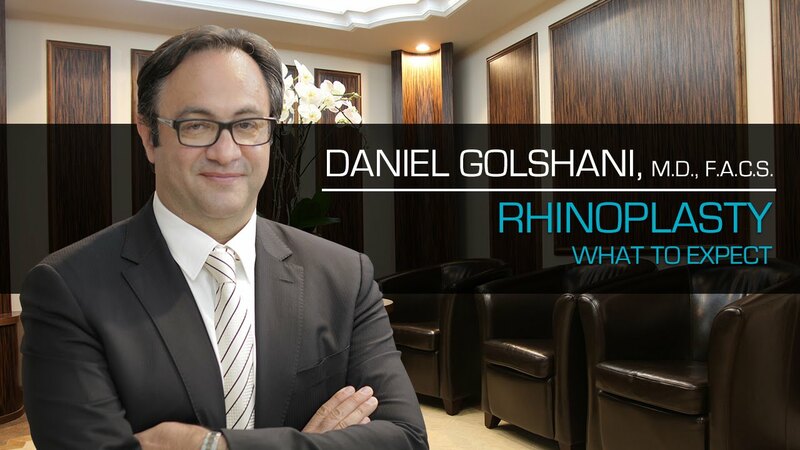 Whether for cosmetic plastic surgery or reconstructive plastic surgery you want a surgeon such as Dr. Daniel Golshani who has the skill and training to help achieve your goals. 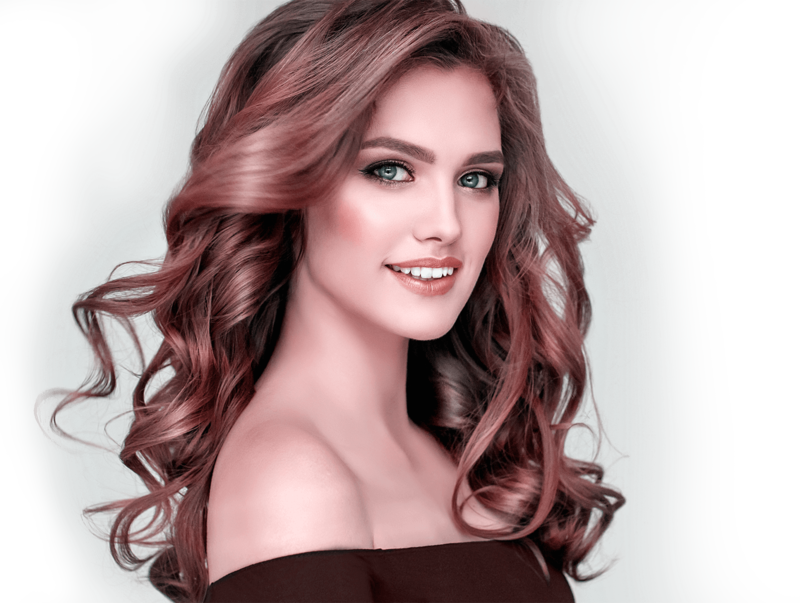 For cosmetic rejuvenation procedures that effortlessly and effectively give us a simple tool to revamp our appearance and obtain radiant skin, it is no wonder that many individuals enjoy and take advantage of the benefits of Botox, facial fillers and other non-invasive treatments. With time, the skin becomes less elastic and saggy. Due to the environment, pollutants and toxins, our faces, body and skin can begin to show signs of wear and tear and age. To tighten and smooth the skin requires occasional yet simple maintenance. Dr. Daniel Golshani is a talented, board-certified plastic surgeon that performs various types of complex surgeries on the body and face. 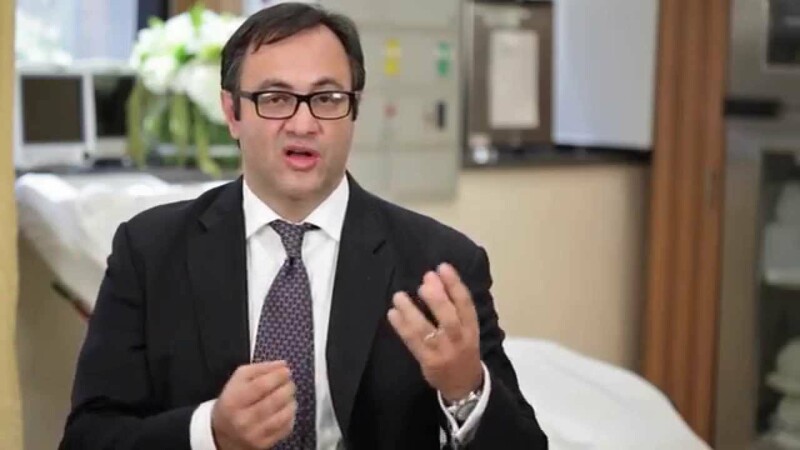 Browse through a collection of videos that give you a better understanding of Dr. Golshani's capabilities, his practice and what his patients think of him. Fly to Beverly Hills for your Plastic Surgery. Are you interested in our cosmetic surgery services but are unable to see us due to residing in a location outside of California? Well, we have good news for you; our "destination surgery" program allows your dreams become a reality. I would like to thank you for helping me make a lifelong dream come true. It has only been a couple days since my surgery and I am extremely pleased with my results. It seems incredible to me how a lifelong insecurity can be changed in just a couple of hours. Thank you from the bottom of my heart for making me feel so comfortable and welcome. Thank you for your patience and for answering my questions so kindly. I will forever hold a special place in my heart for all of you.